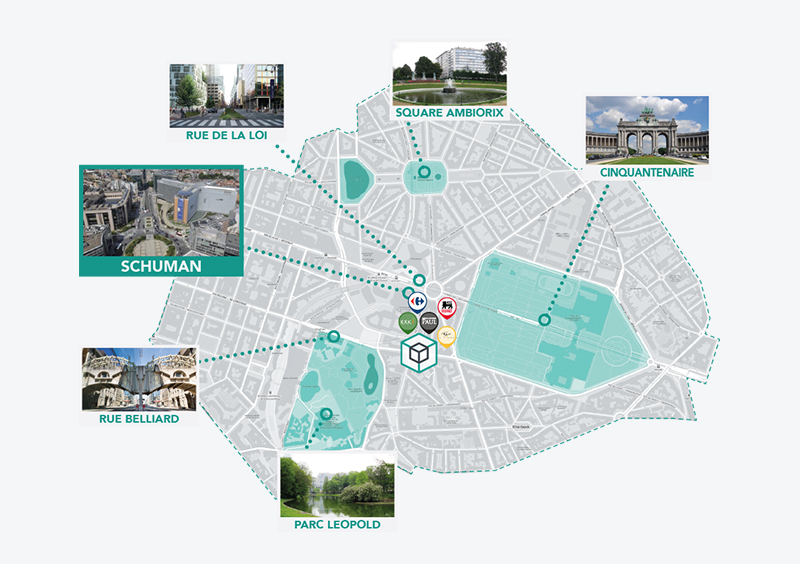 Willemen is currently developing an exciting mixed-use project in the heart of the European Quarter of Brussels: ‘Metropolis’. 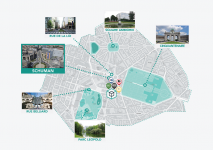 The site of the development is that of the former Irish embassy, which is at walking distance from Parc Léopold and Parc du Cinquantenaire, with shops, restaurants, museums and public transport connections all in the vicinity. The development comprises a commercial ground floor, 3 floors of office space and 7 floors housing a total of 47 apartments. 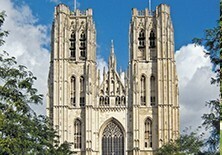 Metropolis is situated in the dynamic European Quarter of Brussels, the capital of Europe. The European Quarter, located in the east of the Brussels city centre, is characterised by an interesting mix of contemporary governmental buildings, such as the European Parliament, as well as authentic elements such as Parc du Cinquantenaire and Parc Léopold. 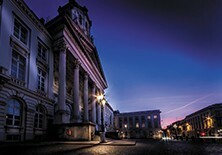 The Place du Luxembourg, just a kilometre away, offers a varied choice of bustling and cosy restaurants and bars. 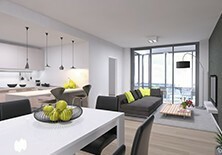 With its contemporary, progressive look, Metropolis fits in perfectly as a hip, central place to live — ideal for expats. The façade is constructed using various materials. 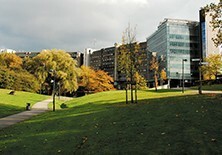 Glass is most prominent in the street front, in combination with aluminium, light-coloured natural stone and bluestone. The cantilevered front of the building is covered in green plating and the eastern façade has been insulated and finished with a plaster layer. All the external walls have excellent insulation. The exterior joinery makes use of aluminium and high-insulation glass. All the terraces feature either a glass balustrade or a raised façade that serves the same purpose. 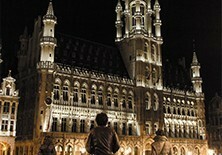 Brussels is not only the capital of Belgium, it’s also a world city at the heart of Europe. It offers everything you would expect from a metropolis: renowned educational institutions, shops galore, museums and monuments and an extensive public transport network. 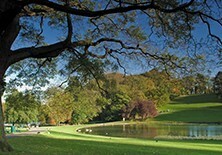 In addition to its lively, urban character, Brussels also has a serene side with various parks for leisure and relaxation. The city is also a cultural epicentre with events happening all the time. 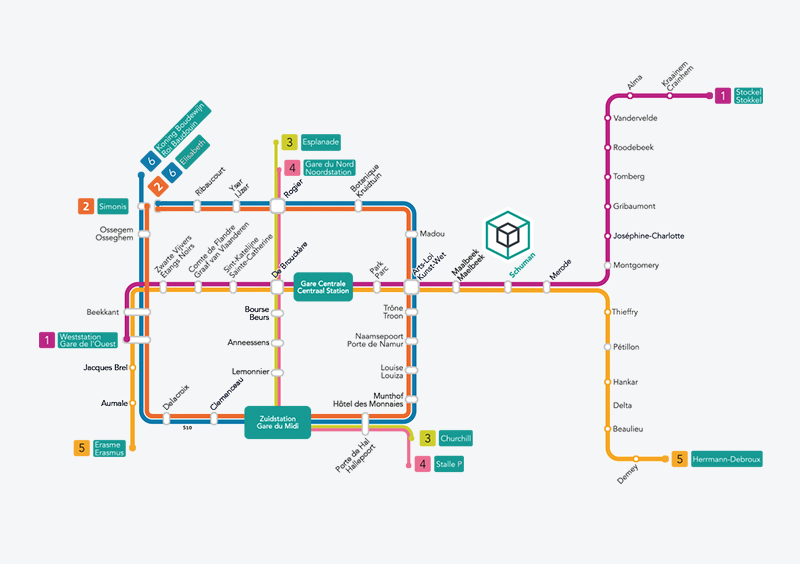 Centrally located, it is easily accessible from all corners of the country via the E19, A12, E429 and E411. 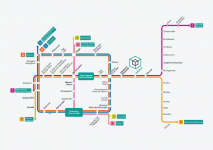 Getting around is a piece of cake thanks to Brussels’ various taxi services and excellent public transport connections, with different train stations serving both national and international routes. London, Paris and Cologne are calling! 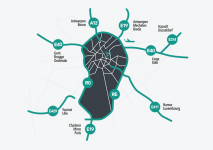 Just a 20-minute train journey away, Brussels Airport is also easily accessible, opening up a choice of more exotic locations. From the Grand Place to the Place de la Monnaie, the Atomium to the Manneken Pis and the Ancienne Belgique to the Bozar: Brussels is alive and kicking. You’ll always find room at one of the city’s cosy terrace bars, and opportunities for cultural enjoyment are never far away. 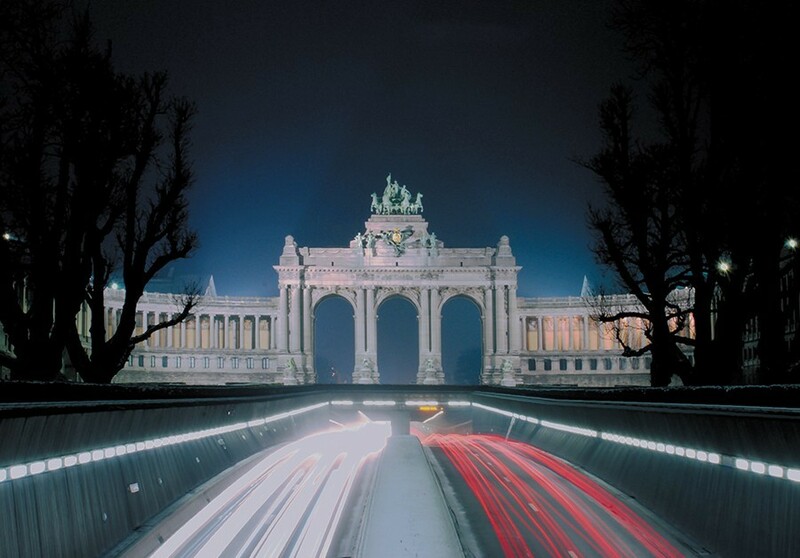 With its rich history and heritage, Brussels has a unique identity and always offers something new to experience. There are fun activities throughout the year, such as the Bruksville festival, the Christmas market and the bi-annual Flower Carpet, which sees the city’s streets and squares covered with all kinds of flowers in a magnificent decorative display. 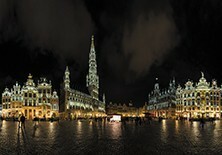 Brussels is the administrative centre of the European Union, home to major institutions such as the European Commission, the European Parliament and the NATO secretariat. This makes Brussels, and the European Quarter in particular, the largest political centre in the world after Washington D.C. Brussels is more than just a city, it’s an epicentre of history, culture and business. A world-class city that manages to remain surprising, day after day. When it comes to the finishing touches, high quality, sustainable materials are a must. The style of your apartment remains your choice: classic and timeless or authentic and pure; sober white with a few colour accents or warm earthy tones. Whatever you choose, you can rest easy, safe in the knowledge that a high-quality, sustainable finish is guaranteed. 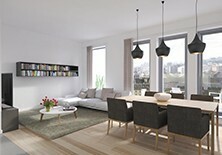 Which means you’ll be able to enjoy your superbly-located luxury apartment for many years to come. Proper insulation is now considered to be essential in any new residence or apartment building. When you are aware of the benefits, it makes perfect sense: first and foremost, your energy bill is lower, because a wellinsulated apartment requires less heating during the cold winter months. Secondly, you’re doing your part for the environment as CO2 emissions are lower. This is why all residences and apartments in Metropolis are optimally insulated. 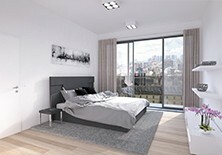 Each apartment follows its own E-peil guidelines for energy consumption, never exceeding the maximum rating of E70. On moving in, you will receive a definitive certificate that’s specific to your apartment.